Wedding websites have been around for a while, but the more technology advances, the more detailed and helpful they become—for both the couple and their guests. These sites may have been basic in the beginning, but now they’re not only exquisite-looking, they also provide a lot of helpful tools. 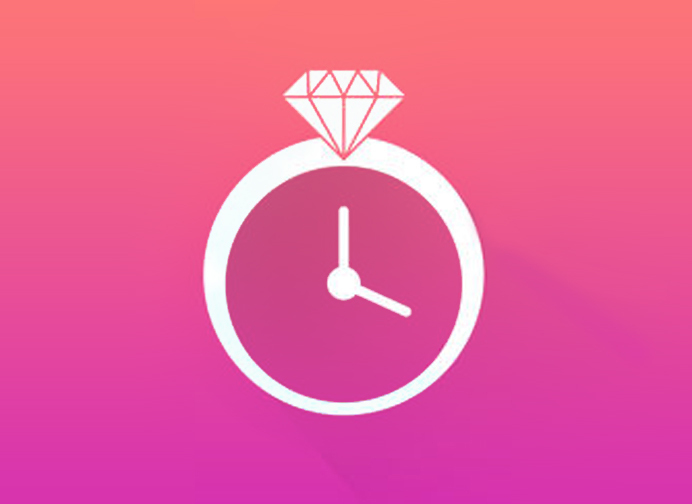 Here are ten great things that an above-and-beyond wedding website and app can do for you. 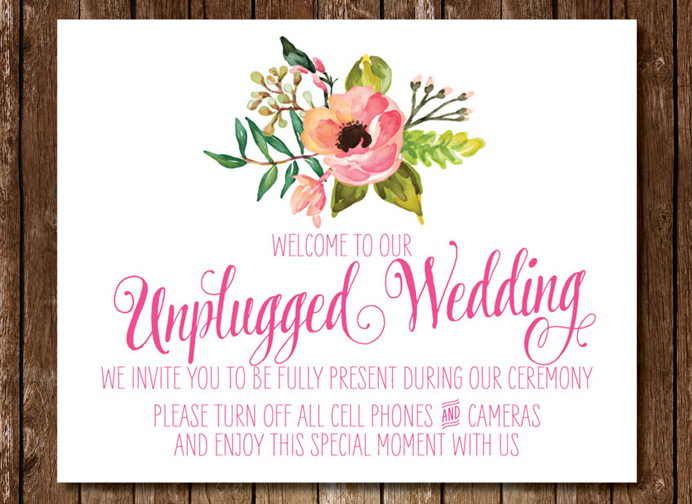 Are you having an unplugged wedding ceremony? Adults only? Do you have a dress code? If so, your wedding website is the ultimate place to inform and remind your guests. No matter what rules or guidance you want everyone to know, this is the place to do it. 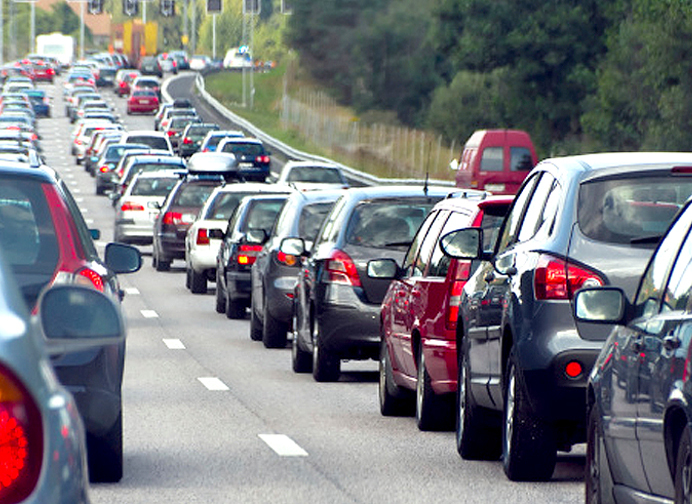 If your venue is a bit tricky to find or there are parking restrictions, let everyone know on your website. Is this too much to ask from a wedding website? We don’t think so. A smart wedding website design includes the ability to manage the guest list simply. 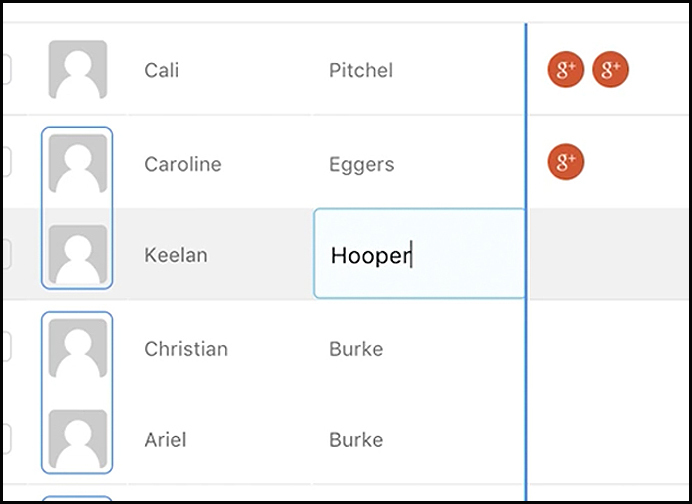 Joy’s usability lets couples do this, as well as assigning each guest a plus one (or not!). Everyone is coming together to celebrate your love, so doesn’t it make sense that they should all know exactly how you two fell in love? 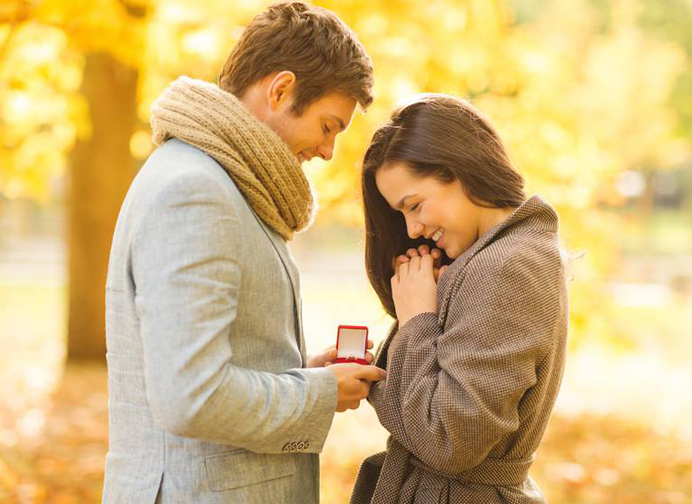 Your wedding website is the perfect place to write “the story of you” and share it with your loved ones. You can also include fun facts about your separate backgrounds, who is in your wedding party, and why you chose them. This sounds simple, but you’d be surprised how much anticipation and excitement a countdown builds. Not only for you, but for your guests as well. It’s literally a constant reminder of how much time is left before you and your fiancé are joined together as one, and the emotion that will build is priceless. Some wedding websites offer very innovative additions to their apps. 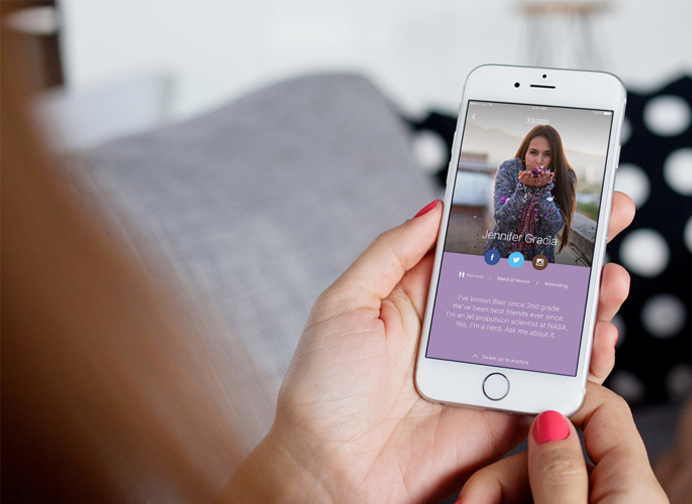 Joy also features the ability for wedding guests to get to know each other before the wedding. They can say how they know the couple and add their well wishes. Let’s face it: RSVPs on wedding invitations are getting more and more complex. Dietary restrictions, plus ones, children or no children…lots more information is being required these days. A good wedding website with strong technology will be able to help with this. 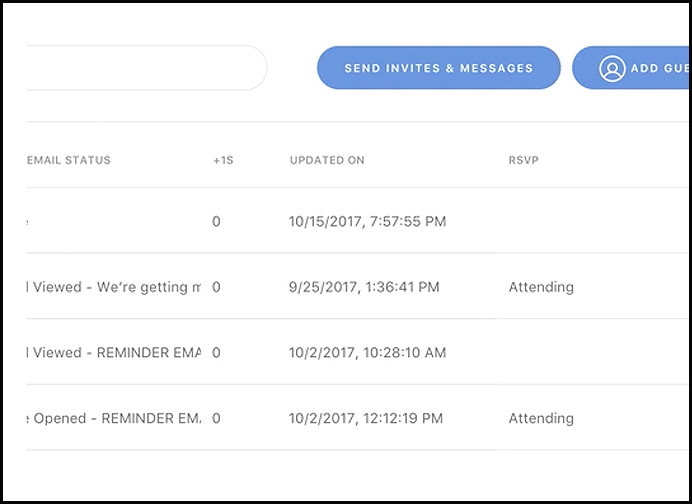 Joy features a system that allows you to add any number of questions (including multiple choice) and lets you decide if you want to ask questions one per household or to every guest individually. Having all of this information digitally is a great way to make sure you actually receive it all. 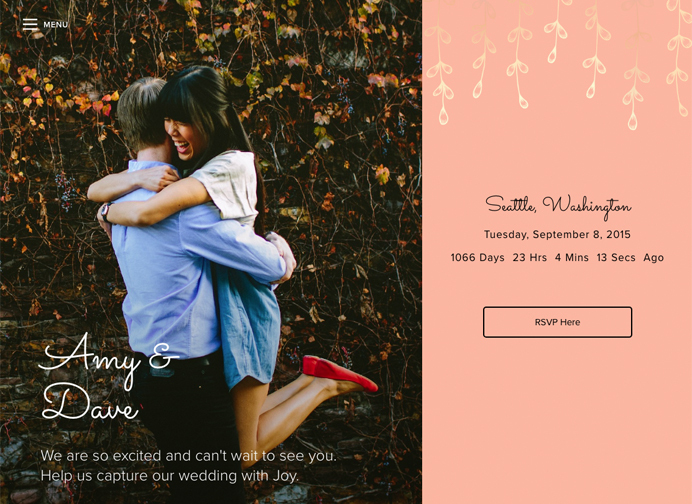 You’ve probably already shared your engagement photos on your social media, but hey—you probably paid plenty for them, so why not add them to your wedding website as well? This way, even your friends and family members who don’t have Facebook and Instagram can see the photos too. Plus, seeing your happy faces on your wedding website will remind everyone just how in love the two of you are. It’s every couple’s worst wedding nightmare to have to make a critical announcement on the day of the wedding…but it could happen. No matter if it’s an issue with the wedding venue or a traffic detour that your guests can avoid, a good wedding website app will allow you to post this announcement so that your guests can all receive the news. If you have wedding guests coming in from out of town, this is an especially helpful area of your wedding website. 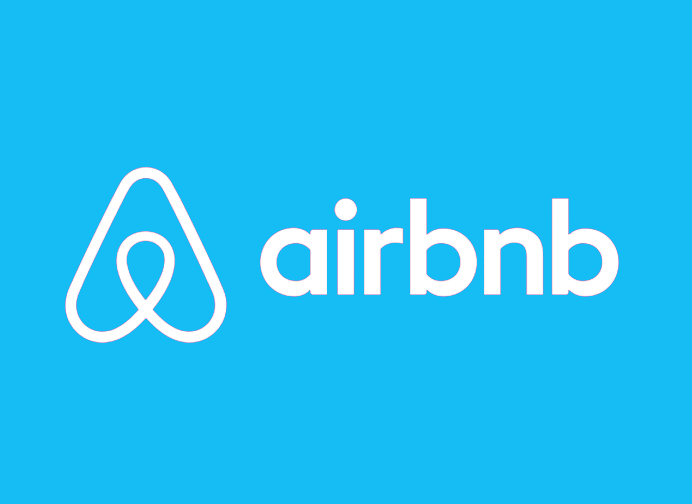 Providing information on flights, hotels, Airbnb options, and nearby things to do will be very appreciated. A good wedding website will be able to match the style, tone, and colors of your wedding to begin setting expectations. For instance, if you’re getting married in a luxury ballroom, you don’t want your wedding website to have a rustic barn feel to it. A good wedding website design will provide style options including rustic, floral, upscale, destination, and so on—as well as a variety of color palettes and fonts. It’s also important to many couples to be able to keep their wedding website private. Be sure that the wedding website platform you select offers protection against public information being released. At De Luxe, we see our clients using all sorts of wedding websites and apps, but Joy seems to have it all. We highly recommend this technology to anyone who has an upcoming wedding. Bonus tip: they also offer free save the dates and invitations! And remember: check out our ballroom if you’re currently looking for the perfect place to get married. Good luck, and happy planning!